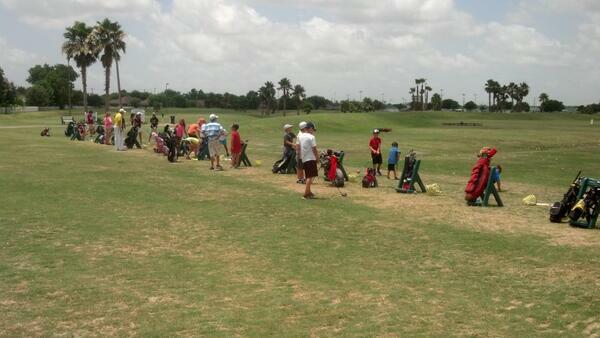 Wildcat Golf Camp is BACK!! 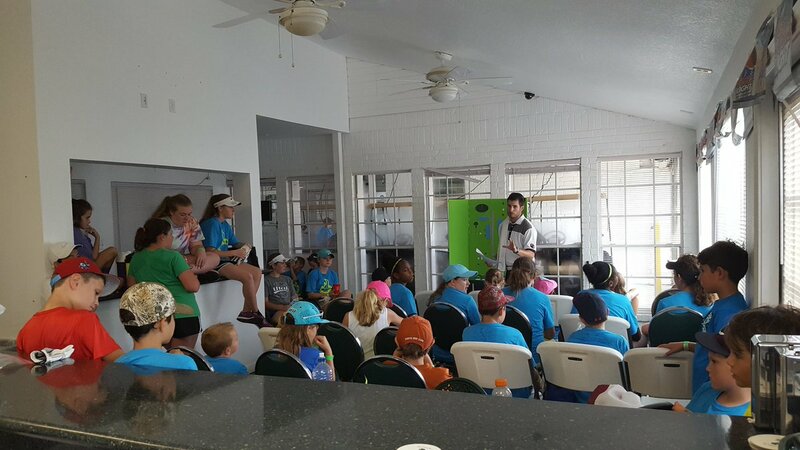 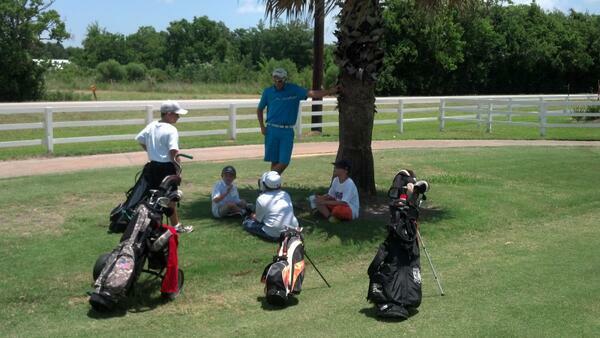 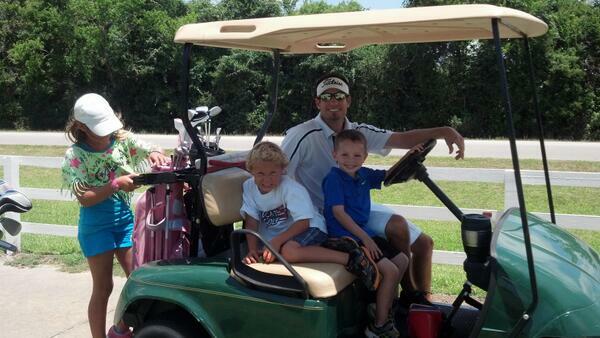 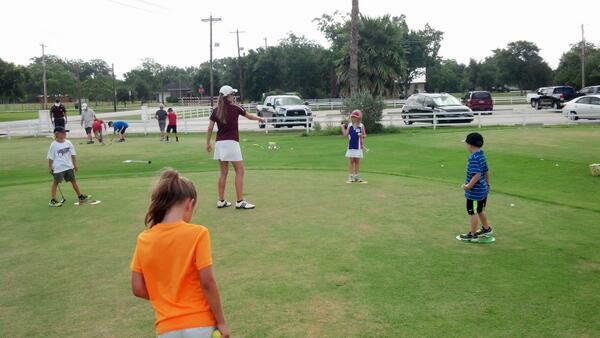 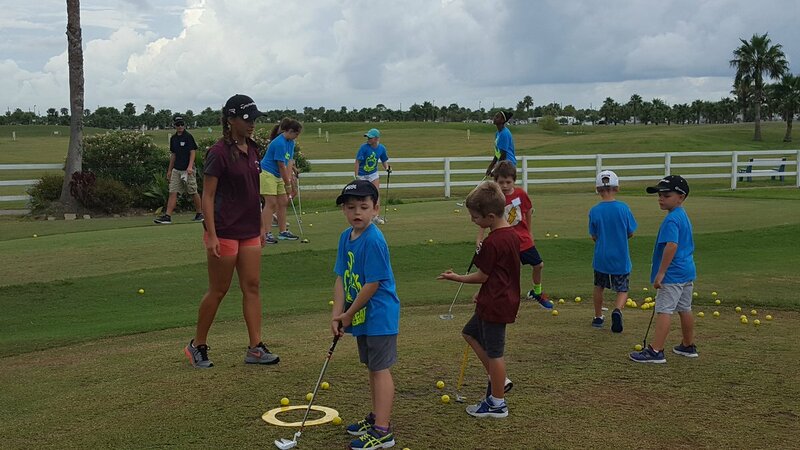 The Wildcat Golf Camp is a 3 day camp for golfers ages 6-14 years old. 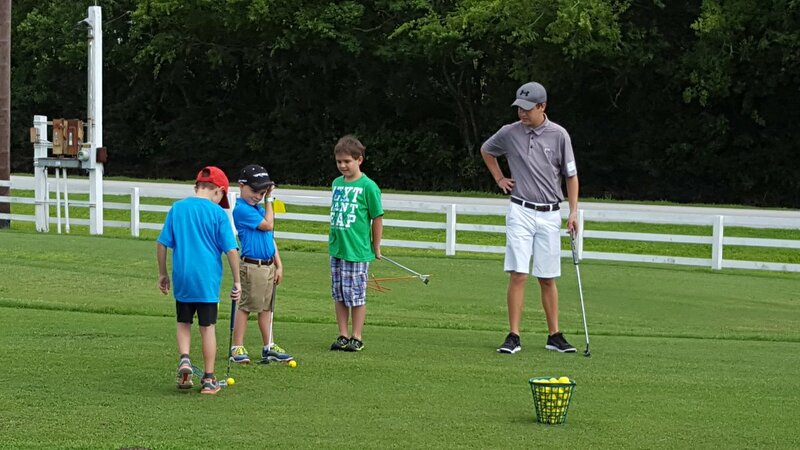 Golfers will be placed in groups according to age/ability and will receive 2 days of drills, instruction and rules and 1 day of tournament play. 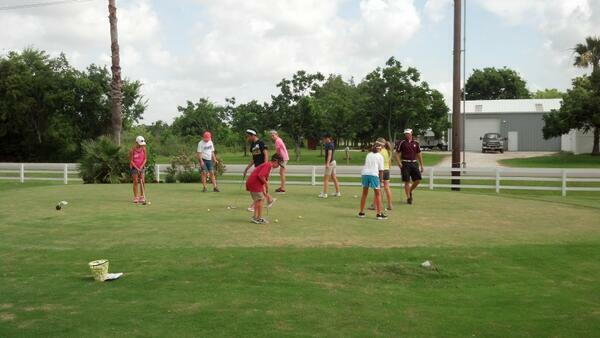 Golfers will work one-on-one with high school golfers and Clear Creek Golf Coaches, Daniel Brown and Kayla Williamson. 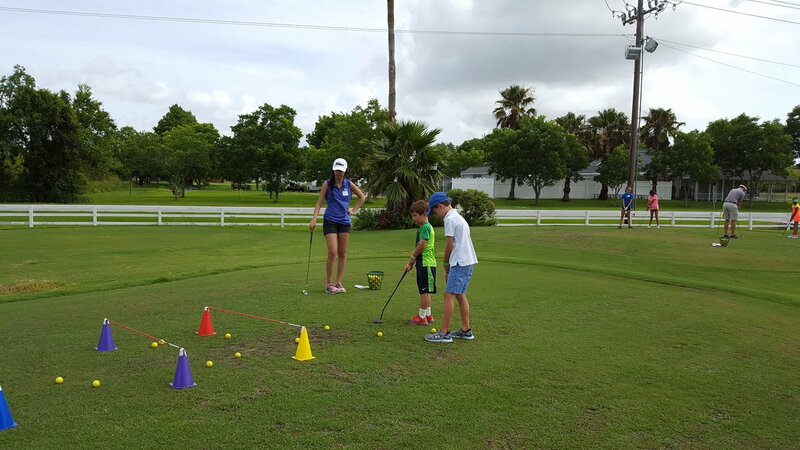 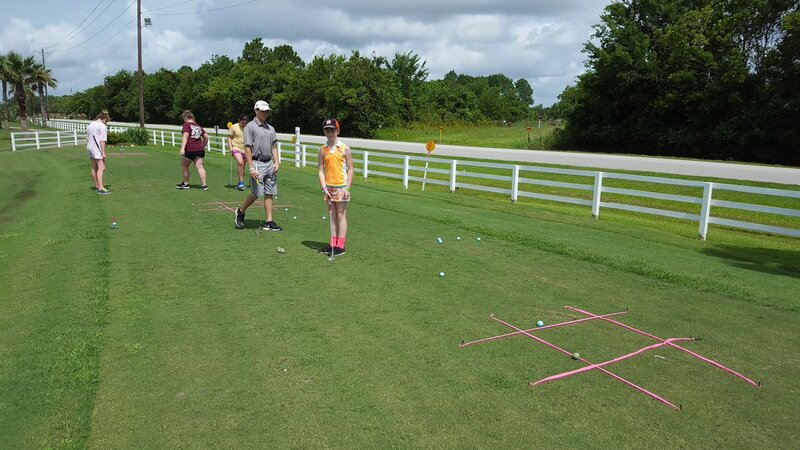 Wildcat Golf camp is a great opportunity to introduce your child to the great game of golf or to help them to elevate their game in preparation for high school golf.